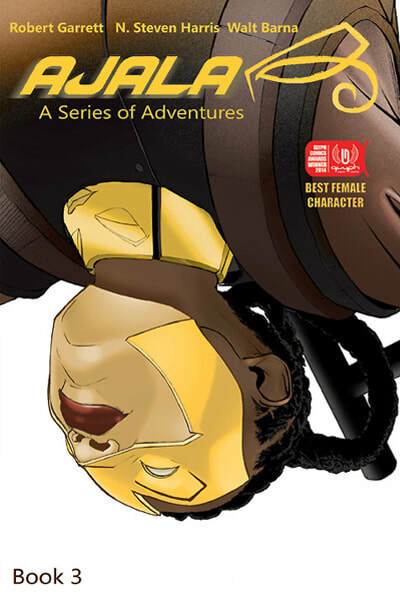 The 2 time Eisner Nominated, 4 time Glyph Award winning, and recently, a VLA (Virginia Library Association) Graphic Novel Diversity Award winning, Watson and Holmes, published by New Paradigm Studios, and co-creating, the 2 time Glyph Award winning book, for Best Female Character, Ajala: A Series of Adventures, along with Robert Garrett, N. Steven Harris has had a career spanning over 20 years in the comic book industry. 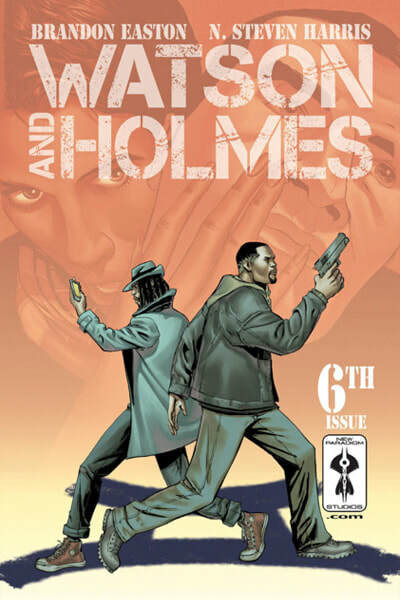 His highlights include DC Comic’s Aztek: The Ultimate Man, a character which he co-created along with Grant Morrison and Mark Millar, for DC Comics. His credits also include Batman: Officer Down, Batman 80pp Giant The Huntress (DC Comics), Captain America: Sentinel of Liberty, Generation X, X-Force, and Deadpool Annual ’98 (Marvel Entertainment). Within the last 5 years he has worked on titles such as Voltron, New Money, and Solarman. 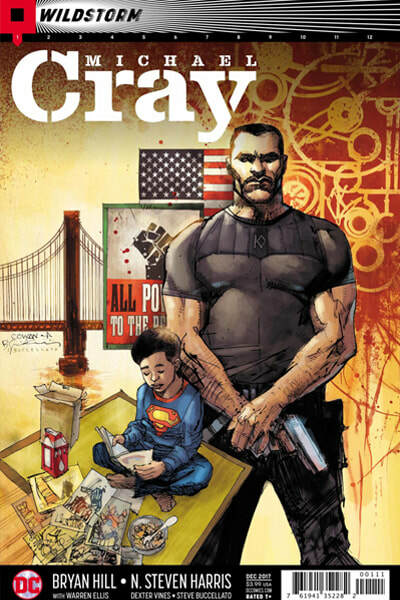 Mr. Harris’s most recent publication is DC/Wildstorm's Michael Cray. He also has participated in gallery shows showcasing comic book art in New York, Philadelphia, Georgia, Chicago, California, and Japan. 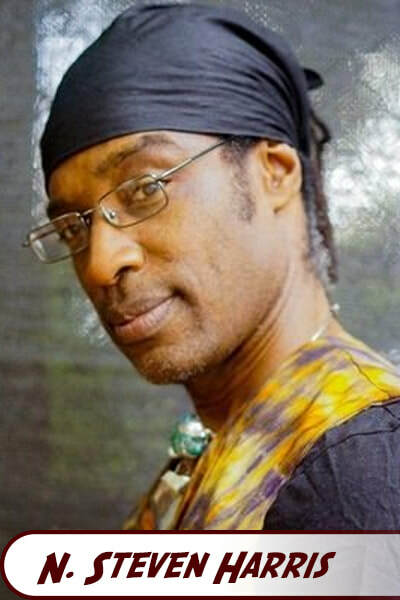 ​Bio from N. Steven Harris's website.